Eric Garfunkel is the vice president for global affairs at Rutgers. He is responsible for the university’s internationalization efforts, including study abroad and global education, cross-cultural and global programming, development and support of international relations and partnerships, and services for visiting students and scholars. He is also a distinguished professor of chemistry and physics. During his 35 years at Rutgers, Garfunkel played a leading role in the formation of the multidisciplinary Laboratory for Surface Materials—which researches high technology surfaces and interfaces—and the Institute for Advanced Materials, Devices and Nanotechnology—which focuses on atomic scale design and manipulation of materials. 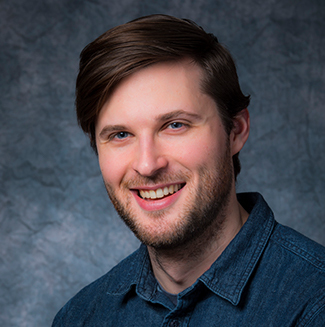 His current research focuses on the synthesis and characterization of materials that can be used for alternative energy (solar and battery) and nanoelectronics. He has received funding from the National Science Foundation, the U.S. Department of Energy, and the Semiconductor Research Corporation. Garfunkel is a global scholar who has held visiting professorships across the world, including Paris, Berlin, Florence, and Shanghai. He is deeply involved in developing global partnerships and research collaborations with Chinese and African universities, and he has helped lead the international activities of the Materials Research Society for over a decade. He also works closely with African studies faculty. Garfunkel earned his Ph.D. in chemistry from Berkeley in 1983 and his bachelor’s from Haverford College in 1978. 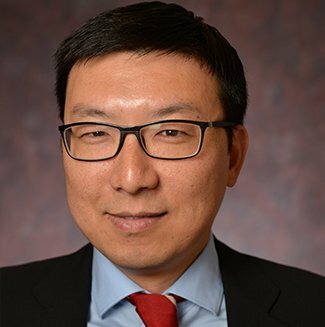 Before coming to Rutgers, he was a postdoctoral fellow at University of Paris-Sud in Paris, France, and at Fudan University in Shanghai, China. Ben Fan is the director of budgets and personnel. 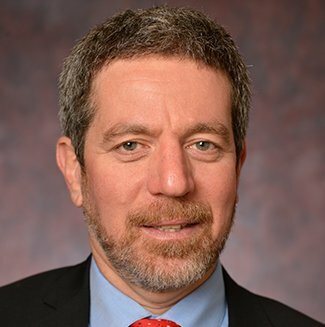 He oversees the financial, human resources, and operational responsibilities of the Rutgers Global, which entails the development and enforcement of policies and procedures that ensure adherence to financial and personnel requirements. 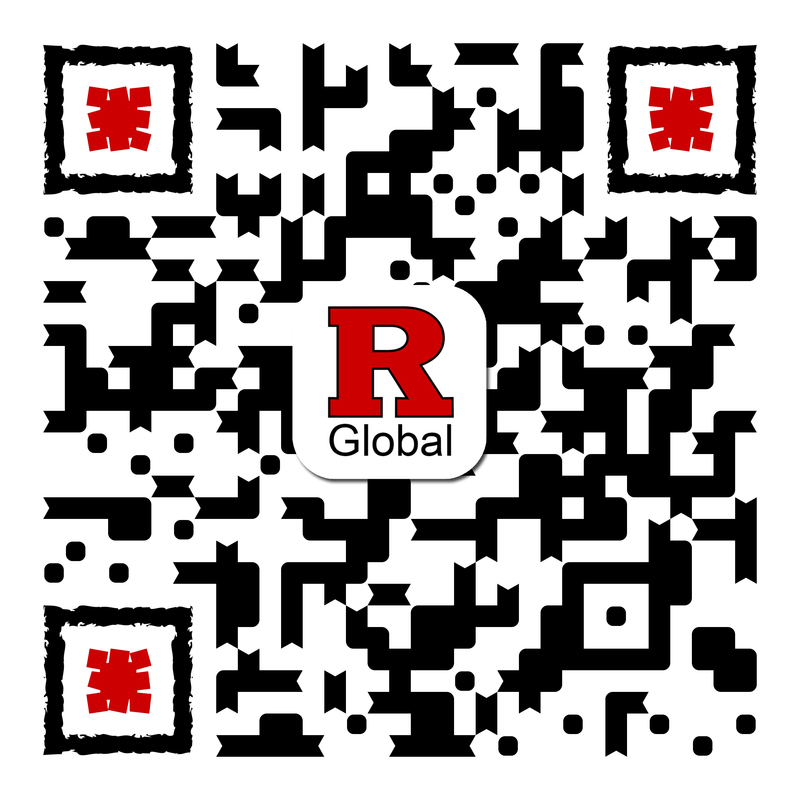 Fan also provides recommendations for future strategies and agendas and perform a number of managerial activities in the Rutgers Global, including those related to facilities and telecommunications/IT functions. 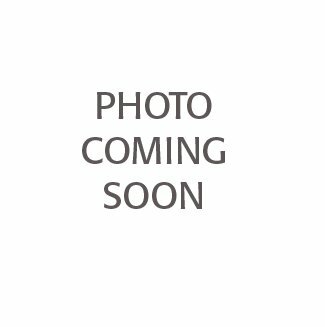 With an MBA and a master’s of science in accountancy, Fan has significant experience in leading accounting, recruitment, and personnel efforts for higher education international relations units; he is also a founding member and steering committee member of HEIBO (Higher Education International Business Officers). 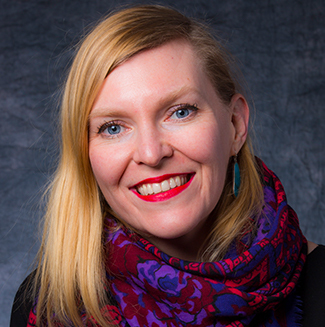 Lauren Franson is the associate director of the Rutgers Global–Study Abroad. 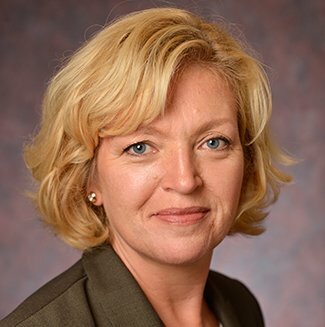 She comes to Rutgers from James Madison University in Virginia, where she held the position as assistant director of study abroad in the Office of International Programs since 2010. 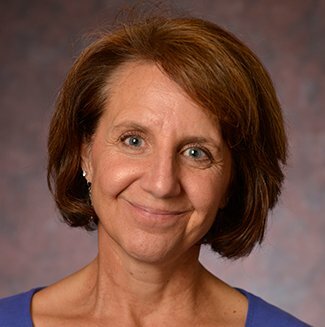 Franson holds a master’s of education in counseling psychology from James Madison, has deep knowledge of student advising for study abroad, and has developed and managed a large number of faculty-led short term programs. 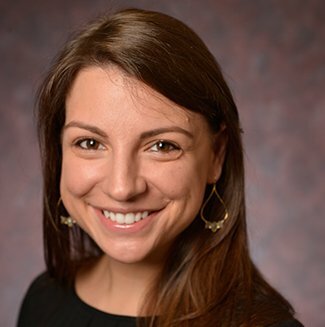 Lauren Winogron works in Rutgers Global–Study Abroad as the senior program coordinator for semester programs, managing a portfolio of exchange, faculty-led, and provider programs. She traveled abroad for the first time as an undergraduate and has since visited countries across Asia, the Middle East, Europe, and Africa. She studied abroad in Bangalore, India. 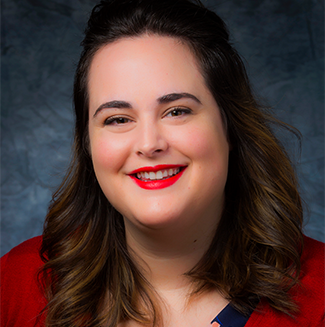 Lauren received her bachelor's degree in communication arts (focusing on media studies & intercultural communication) from Ramapo College of New Jersey, and her master's degree in higher education administration (focusing on international education and student development) from Drexel University. 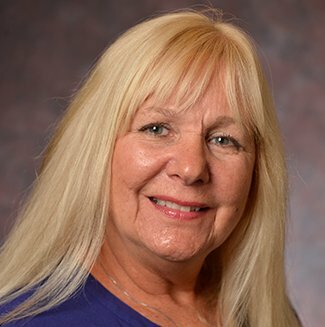 Patty Welsh is an adviser for students exploring studying abroad. 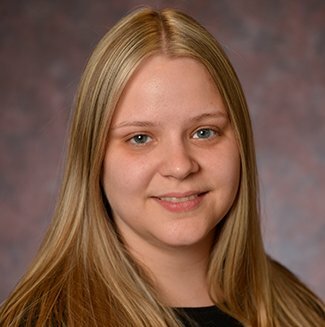 She graduated from Shippensburg University with a bachelor's degree in communication/public relations and a master's degree in counseling education from Rider University. Though she never studied abroad, she has traveled to Australia and Italy and enjoyed all the cultural elements that each had to offer. Besides her passion for travel, she enjoys exercise and reading and lounging at the beach with her family. Christina’s two passions in life are writing and traveling. She spent a semester studying abroad in Queensland, Australia and has valued the power of global education ever since. That’s why she loves promoting study abroad to Rutgers students! An avid traveler, Christina has volunteered through service trips to Belize and Morocco, skied the Swiss Alps, and climbed Mt. Kilimanjaro in Tanzania. She is a Rider University graduate with a bachelor’s degree in journalism and master’s degree in business communication. 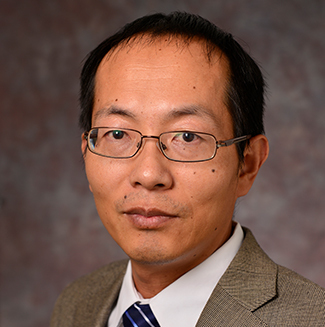 Rick Lee is the director of Rutgers Global–Programs and Rutgers Global–Partnerships. 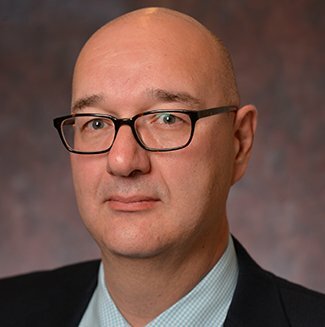 Since completing his undergraduate and master’s degrees in English at the University of Alberta in 1997, he has spent close to two decades as part of the Rutgers community as a graduate student, teacher, and staff member. 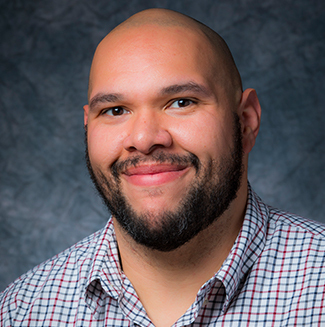 He completed his Ph.D. in English in 2009 here and has most recently served as the associate director of the Tyler Clementi Center, where his responsibilities included promoting the center’s mission and acting as a liaison between the center and other Rutgers units. 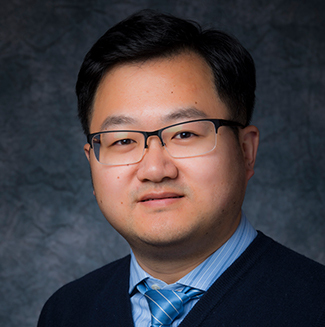 He has also served as the director of alumni and public relations in the English department, and as a coordinator of Asian American studies programming for the American Studies department. In these roles, he has developed innovative and accessible programming for the Rutgers community and the general public, including a conference focusing on the influence of Shakespeare in East Asia and film screenings and discussions of the Cambodian genocide and the culinary journey of the roti across the Indian diaspora. Lee places a strong emphasis on the value and promotion of diversity and inclusion. He is a leading member of the university’s Committee to Advance Our Common Purposes, a group dedicated to promoting social justice and fostering intercultural dialogue—and, in 2014, he received the Human Dignity Award from the committee. His many other awards and fellowships include the School of Arts and Sciences Award for Distinguished Contributions to Undergraduate Education and a fellowship at the Institute for Research on Women. He has delivered many scholarly presentations, many of which focus on the literary and cultural representations of Asian, Asian American, and Asian Canadian identities, as well as on the ongoing role of HIV/AIDS in gay culture. As director, Lee enriches the global programs and relations unit with these values and experiences. He is responsible for program development and implementation, finding avenues to advance new and existing international partnerships, and identifying external program and funding opportunities to strengthen global projects. 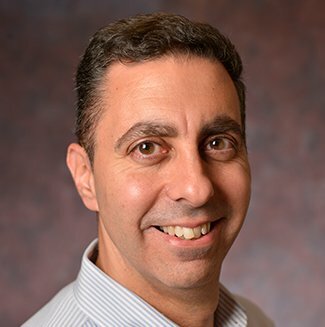 He also liaises with diverse units across the university including academic departments, centers, institutions, Corporate and Foundation Relations, Alumni Relations, and other Rutgers Global offices. 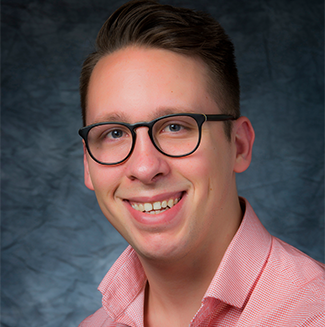 Since 2012, Greg Costalas has been working as a senior program coordinator and the international sponsored student and scholar coordinator at Rutgers where he advises many of the J-1 visa holders on campus. He works with both degree and nondegree-seeking students on university sponsored visas, as well as with students and scholars on J-1 visas sponsored by outside organizations. 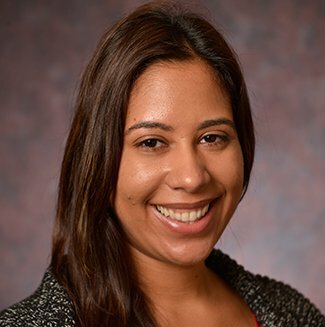 Costalas also works on internationally focused programming for the entire university community and serves as the administrative director for the Mandela Washington Fellowship program (Civic Leadership Institute) which takes place every summer at the university. 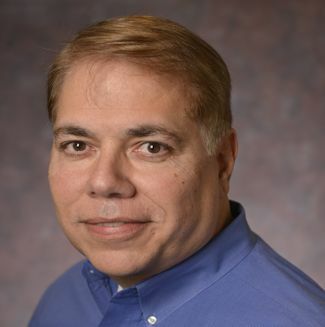 Costalas received a bachelor’s degree in Linguistics from Rutgers and worked for a number of exchange visitor programs in the United States and abroad prior to coming back to the "banks of the Old Raritan." He lived in Australia for a short period and enjoys traveling around the globe to help him gain a better understanding of the world’s many cultures and people. 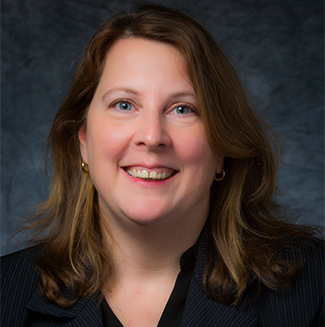 Kim Pernice has been with Rutgers Global since 2012. 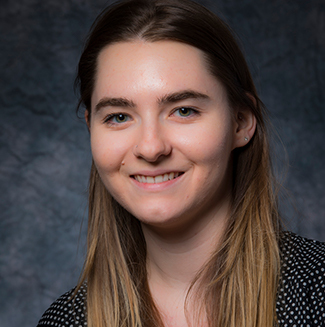 Currently, she works primarily with faculty and administrators across the university who are interested in developing memorandums of understanding (MOUs) with international institutions. She also coordinates visits for delegations from both partner and potential partner institutions, and helps to organize visits for outgoing delegations from Rutgers. Pernice oversees the Rutgers Peace Corps Recruitment Office, and works closely with the Peace Corps recruiter Jon Breen, to raise awareness of the Peace Corps at the university. Pernice holds a master’s of arts in sustainable development from the School for International Training (SIT) Graduate Institute and conducted her thesis fieldwork in Sri Lanka following the 2004 tsunami. 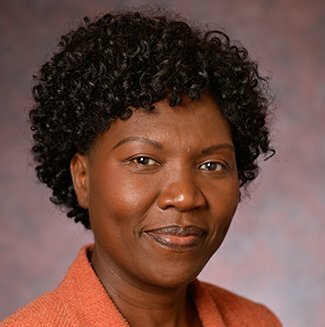 She has also worked in South Sudan with a USAID-funded civil society building program, and served as a Peace Corps Volunteer in Zambia from 1998–2001. 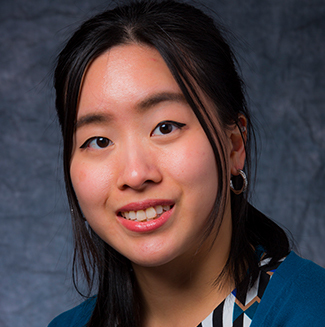 Lauren Tong developed a strong interest in international education as a graduate assistant at Rutgers Global–International Student and Scholar Services in 2012. 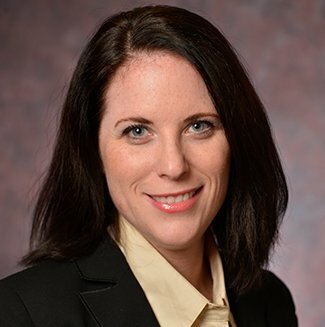 After working with the office on various programming and administrative projects, she became an international student adviser the following year and focused mainly on immigration regulations and coordinating the annual International Student Orientation; in 2016, she became the assistant director of student services. In this role, she aims to provide a smooth transition and a positive experience for international students at Rutgers. Tong enjoys building relationships with students, fostering the orientation program, and providing outreach to campus partners. 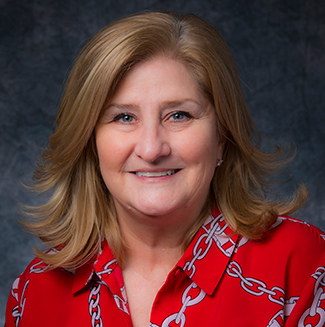 As a long-time Scarlet Knight, she is passionate about helping students navigate this large university, and promoting international student involvement and leadership. She received a bachelor of arts and master's of education in college student affairs from Rutgers. In her free time, she loves to travel, exercise, enjoy food, and spend time with her family and friends. Trevor Cook completed his undergraduate studies at Miami University in Ohio and his master’s degree at Indiana University. 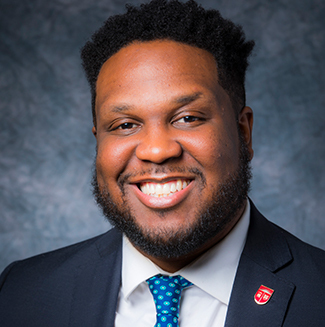 He found a passion for global education through studying and working abroad in China, Scotland, and Bulgaria, and began his work in international services while pursuing his master’s at Indiana University. In addition to international services, Cook has developed experience in academic advising, research and assessment, study abroad, residence life, and orientation. 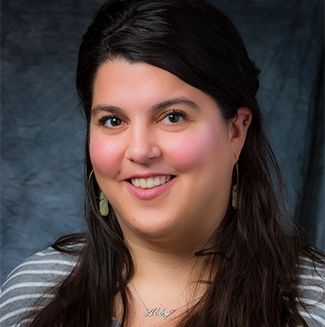 Melaina Fraboni is an international student coordinator for Rutgers Global–International Student and Scholar Services where she aims to welcome and assist any student who walks through the door. 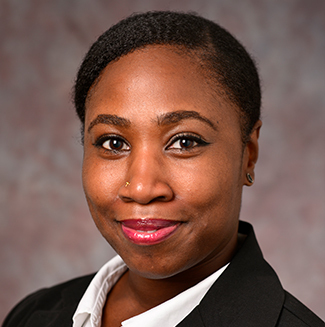 She previously worked at Rutgers as an adviser for Rutgers Student Centers and Involvement while earning her master's of education in college student affairs from Rutgers. 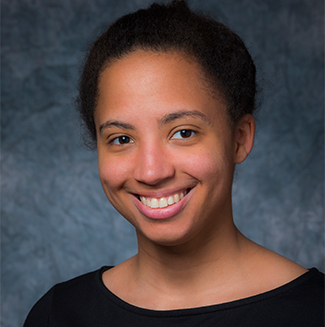 Erica Sewell is an international student coordinator at Rutgers Global–International Student and Scholar Services. Sewell has lived and studied in South Korea, Japan, and the United Kingdom. 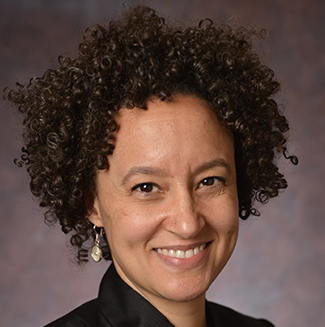 She earned a bachelor’s degree in anthropology and comparative literature from Rutgers–New Brunswick and a master’s degree in migration studies from the University of Oxford. 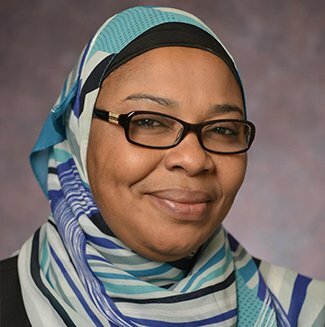 She is excited to use her knowledge and skills to support Rutgers’ international students. 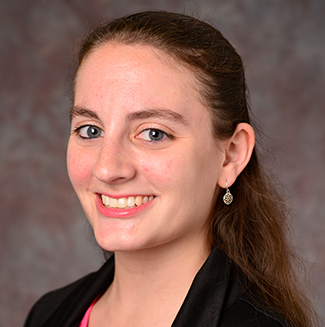 Carissa McCarthy joined Rutgers Global–International Student and Scholar Services in 2006. She grew up on Long Island, New York, and has always enjoyed learning about different cultures. She received her bachelor's in graphic design communications from Philadelphia University. 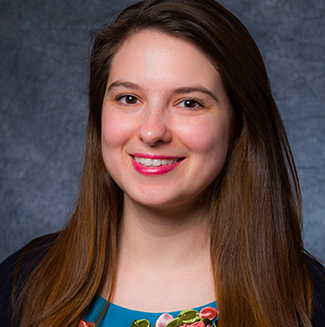 During her undergraduate studies, she studied abroad in Florence, Italy, for a semester and decided to pursue a career in international education when she returned. She later received her master's degree in intercultural communications from the University of Pennsylvania. McCarthy has also conducted English conversation groups at the International House in Philadelphia. She is a student adviser for F-1 and J-1 short-term nondegree students. Jinling Quan is an ethnic Korean minority born in China. She grew up in a bilingual/bicultural community called Yanbian Korean Autonomous Prefecture in China, where she was exposed to both Korean and Chinese languages and cultures at an early age. Quan came to the United States during her high school years. Her unique ethnic background helped to develop her interest in learning different languages and cultures. She attended the University of North Carolina–Chapel Hill and studied abroad at Waseda University in Japan. Quan recently received her master's in international education development at Teachers College (TC), Columbia University. While studying at TC, she also worked at the Columbia University. International Students and Scholars Office. 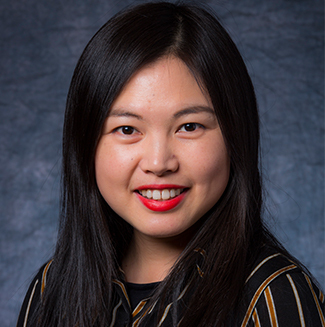 Through her personal and work experiences, she understands the challenges that many international students may face as newcomers to the United States. 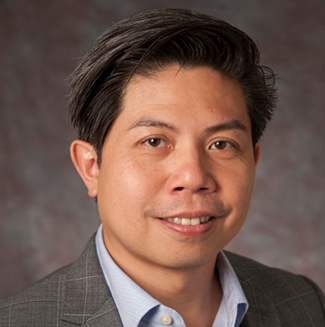 Quan is passionate about being part of a diverse community and supporting support international students in reaching their personal and professional goals during their time at Rutgers. She is a student adviser for graduate F-1 and J-1 students in animal science, chemical and biochemical engineering, chemistry and chemical biology, clinical psychology, communication and information studies, comparative literature, endocrinology and animal biosciences, English, history, interdisciplinary majors, landscape architecture, library and information science/library sciences, linguistics, medicinal chemistry, philosophy, physics and astronomy, political science, psychology, public policy, religion, toxicology, United Nations and global policy studies, urban planning and policy development, and women's and gender studies. 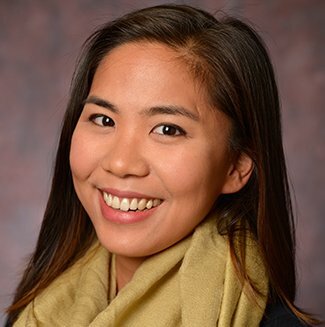 Audrey Nguyen has recently joined the Rutgers Global–International Students and Scholar Services team. She graduated from the University of Maine at Farmington with a bachelor's in international and global studies and from Rutgers University–Newark with a master's in global affairs. She has experience studying and living abroad in China and Vietnam, and hopes to visit South Korea next. 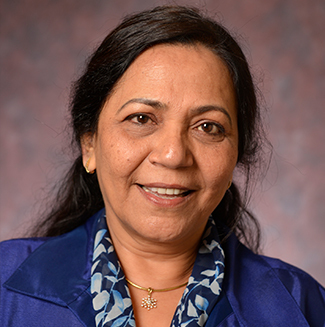 She looks forward to welcoming and assisting all of the students that walk through the door at Rutgers Global. Jacqueline Huang grew up in Taiwan and moved to the US in 2005. Her experience studying and living in the US inspired her and motivated her to explore different cultures, traditions, and beliefs across the world. During her undergraduate studies, she took the opportunity to study abroad in Spain and England. She enjoys meeting and working with people from diverse backgrounds. She received her bachelor's degree in Global Studies from the University of California, Santa Barbara and her master's in Higher Education from the University of Pennsylvania. In her free time, she loves to work out, dance, and learn new things. 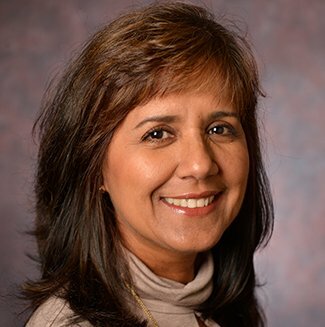 Susan Maldonado joined Rutgers Global–International Student and Scholar Servicescenter as the front desk adviser in 2006. Born in New Jersey, she grew up in Sao Paulo, Brazil, speaks fluent Portuguese and Spanish, and still has strong family ties to South America. 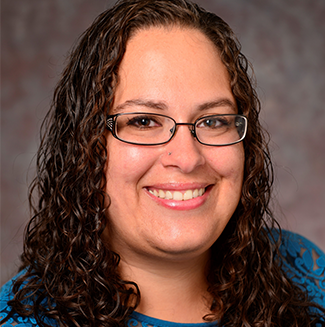 After graduating with a degree in history from Skidmore College, Maldonado returned as an adult to live in Brazil, teaching English and building a small software company together with her husband. After returning to the United States, she lived in New Mexico and has traveled as frequently as possible. Her prior work experience in the private sector provided her with a strong background in customer service and administrative matters, which she is putting to good use at the office. Eirinn Jones joined the Rutgers Global–International Student and Scholar Services in November of 2006. Born and raised in New Brunswick, New Jersey, Jones attended Rutgers and graduated with a bachelor's in anthropology. 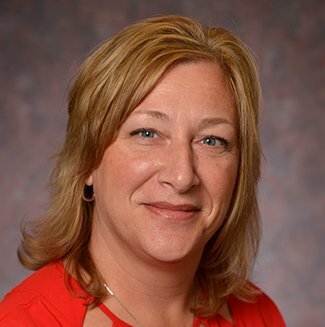 Prior to joining the staff, she managed the Busch Campus Center Convenience Store, and also worked for several years as customer service manager and accounting clerk at the Rutgers University Bookstore. Caroline Foga was born and raised in San Juan, Puerto Rico, and came to the United States in 1990. She holds a bachelor's degree in psychology from Thomas Edison State College. Sge worked at Middlesex County College prior to joining Rutgers Global–International Student and Scholar Services in December 2008; one of her jobs at Middlesex County College was in international student admissions. Foga is also a licensed real estate agent and a member of the National Association of Realtors. 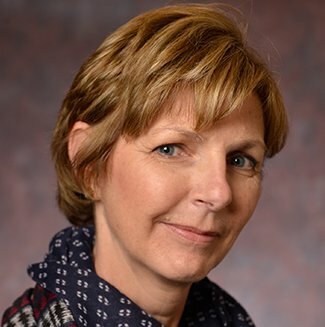 Carol Long joined Rutgers Global–International Student and Scholar Services in February 2004 in a data entry support position and is currently a part-time front desk coordinator/client assistant. 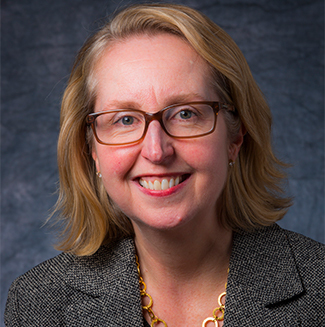 During her many years of employment at Rutgers, Long has worked in the central administration as secretarial assistant for the executive assistant to the president for community affairs and for the associate vice president for computer and information services. 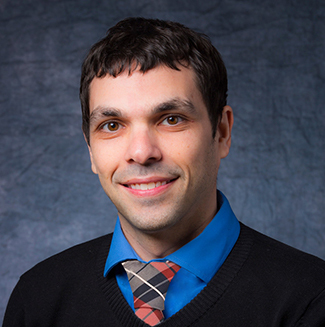 Carlo Santoro joined Rutgers Global–International Student and Scholar Services. He graduated from Rutgers with a bachelor's in Italian and furthered his studies of Italian at Rutgers in the graduate program. Santoro has a very diverse background that includes experience in advertising and public relations, trade promotion, government relations, and business development, among others. Specifically, he comes to us from a position as the deputy secretary general of Italy-America Chamber of Commerce, Inc. in New York; there, Santoro launched the organization’s successful J-1 Exchange Visitor Trainee Program and was its designated responsible officer, overseeing its implementation, management, and program growth. He was responsible for providing immigration counseling and advice to students and trainees, assuring positive and successful experiences and outcomes. 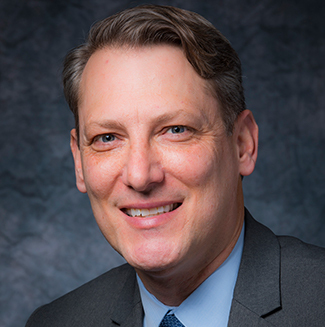 He is also credited with cultivating and maintaining strong relationships with U.S. government agencies—such as USCIS, the State Department, and the Italian embassy and consular office—and with colleagues at other sponsoring organizations and schools to assure the effective functioning of the visa programs. His career highlights include his role in establishing the U.S. subsidiary of a European renewable energy company where his responsibilities included business development, public relations, and outreach with universities and research institutes. As an independent consultant, Santoro has served clients in diverse fields including immigration law, food and wine industries, manufacturing, import/export, chemicals, and construction. He advises international faculty and scholars on matters pertaining to J-1 nonimmigrant status. 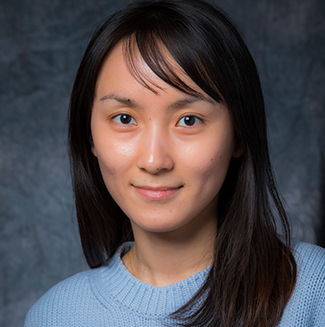 Ruimin Zhang joined Rutgers Global–International Student and Scholar Services in 2013. 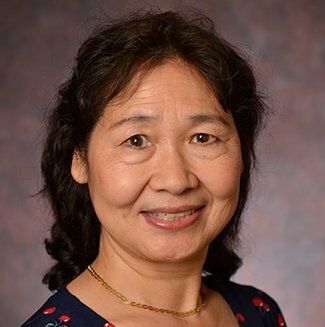 Her interest in the field of international education began about 23 years ago, when she entered the United States as a visiting professor from China. 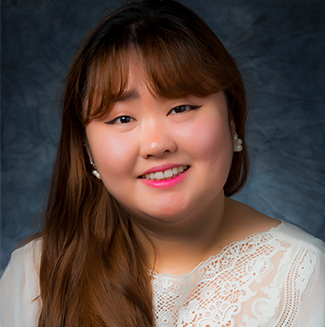 She holds a bachelor's and a master's in English language and literature from Wuhan University and an educational specialist (Ed.S) degree in bilingual/ bicultural education from Seton Hall University. 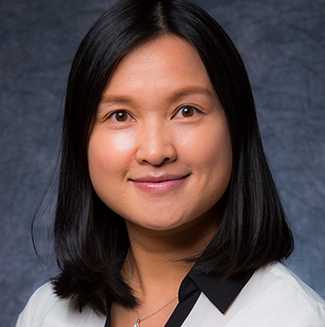 Prior to joining Rutgers, Zhang had served for seven years as the senior coordinator of the Office of International Services at the former University of Medicine and Dentistry of New Jersey (UMDNJ) advising international students, faculty and scholars on H-1B, J-1, and F-1 matters. 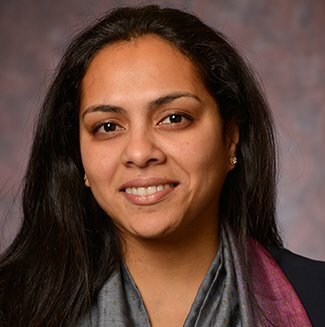 She also held the position of assistant director of the International Services Office at George Mason University, also handling similar types of visas, seven years before joining UMDNJ. She enjoys meeting people from various countries with different cultural backgrounds. She primarily advises international faculty and scholars on H-1B visas. 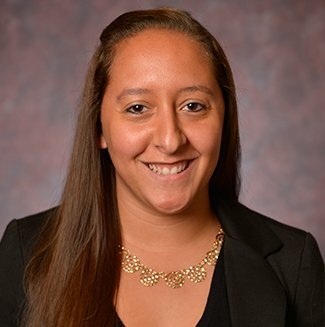 Gina Antonatos joined Rutgers Global–International Student and Scholar Services in September 2016. As a child of immigrant parents, she has a solid foundation and love for cross-cultural and international affairs. Prior to her coming aboard at Rutgers, she developed a strong background in customer relations and most recently was employed as a substitute teacher and school secretary for a local public school system. Antonatos is a graduate of Rutgers with a bachelor's in communications. 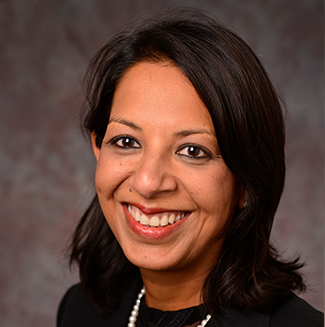 Anu Gupta joined Rutgers in March 2017 as the assistant dean of the newly established Rutgers Global–International Academic Support. 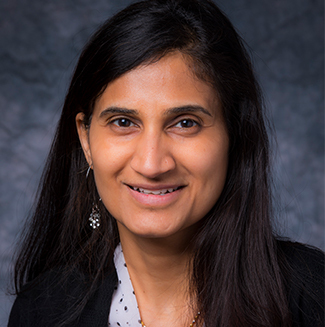 Her prior experience at Rutgers as a director of development and her vast international experience has prepared her to launch universitywide collaborative initiatives to offer the much needed academic support to the ever growing population of international students. Her work experience includes 22 years of leadership positions at International and national aid organizations such as United Nations and Sesame Workshop, designing and implementing programs for poverty alleviation, health and nutrition, economic empowerment and humanitarian aid. Gupta has lived and worked in over 10 countries in Europe, Asia, Africa, and Eastern Europe. She has a master's degree from Cornell University School of Agriculture. She is committed to using her extensive experience to continue to make a real impact in the lives of people at home and around the world. 8:30 a.m. to 5:00 p.m. (EST). Walk-in Hours: Monday–Friday, 12:00–3:00 p.m. Copyright © 2017, Rutgers, The State University of New Jersey, an equal opportunity, affirmative action institution. All rights reserved.